"We were looking for a fairly priced project and are happy to have found Sonarkella. Situated on the main road, this project offers value for money. We visited other projects completed by the developer and were very satisfied with their quality of work and the kind of materials they have used. We also like the elevation of the project, specially the natural lily pond within the complex." "Unlike other developers, this project is progressing at a rate faster than my expectation. The developers are very co-operative and friendly. They are always to sort out are queries and accommodate our request. The location of the project is very good, away from the main city and surrounded by greenery." 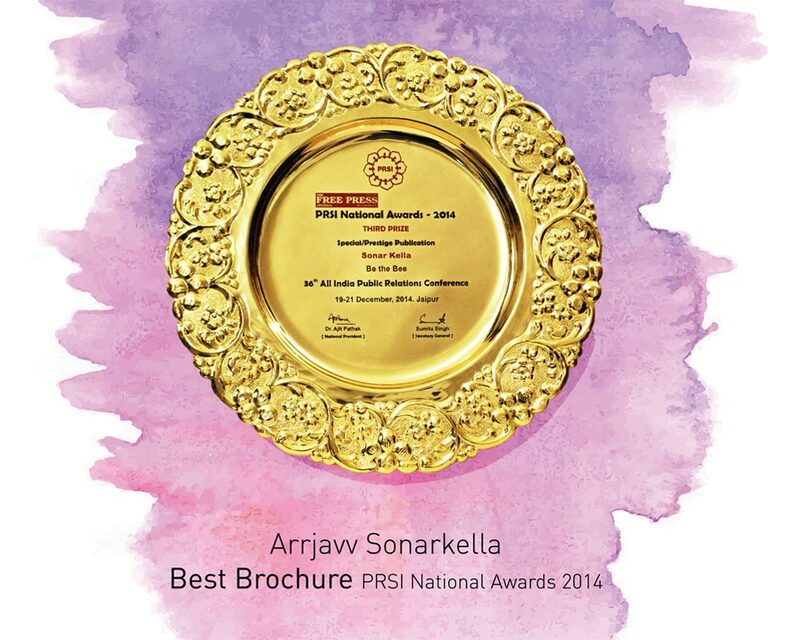 "Sonar Kella by Arrjavv is one of the popular residential project at Baruipur, Kolkata. The complex has lavish yet thoughtfully designed residences with all amenities around it. Surrounded by lush green, yet short distance away from modernity, Sonar Kella is supposed to be unique blend of comfort and convenience. It has a relaxed payment terms and the promoters are very cordial to help you with any query you might have. Considering all the above, I booked a flat for my own use and I hope to spend my quality time at the complex in near future." "Always wanted to buy a second home and Baruipur fits the bill perfectly for me. It is one of the 100 smart cities to be developed in the country and has very good prospects. Sonarkella is a much talked about project in Baruipur and I was very satisfied with the amenities it offers. Even small conveniences like Library, utility store, basketball court, etc. has been taken care of. The project is very well designed with lot of open space and greenery all around. The developers are very friendly and treat you like family." "I simply love the project for the greenery in and around it. Away from the noise and pollution of the main city, Sonarkella feels like a different world. Although I am already the owner of a house in Bhawanipore, I invested in Sonarkella for its amenities. My husband and I hope to spend our weekends at the club, gym and swimming pool." "I have been looking for a flat in the south suburban Kolkata with decent surroundings/environment as well as road and rail connectivity. The marketing of Arrjavv Sonar Kella attracted me and while visiting I found they are offering the best product available in the market. As a customer, I had also visited some other sites, however, some facilities were always missing there. I made up my mind and decided to visit their office in Sarat Bose Road . The gestures and warmth of their behavior made me very comfortable. They listen to you and stand beside if you require them at any moment. Despite heavy rains the progress of the work is commendable. I am fortunate to have an association with this group and am a happy flat owner of Arrjavv Sonar Kella."